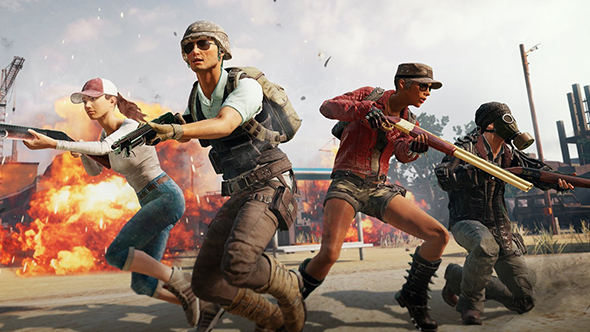 “Esports ready” or not, PlayerUnknown’s Battlegrounds is going far bigger in its attempt to reach pro players this summer, with the launch of the PUBG Global Invitational 2018. 20 teams from around the world will compete for a share of $2 million prize pool. Time to settle it: which is the best battle royale game? Broadcasts of the event will be driven by the in-game camera system, with broadcasters able to follow the action from a detached perspective while providing commentary. Spurred on by Brendan “PlayerUnknown” Greene’s comments, PUBG’s esports readiness has been a meme for some time, but this is by far the biggest attempt at an event yet. Previous events have included the Gamescom Invitational and the IEM Katowice Invitational. For all its popularity, the battle royale genre has been a tough nut to crack as an esport. Daybreak made a significant investment toward figuring it out with last weekend’s launch of the H1Z1 Pro League, but if PUBG Corp’s own push for esports continues at this scale it’ll certainly be difficult for others to compete.